Iron Harvest wallpapers for 4K, 1080p HD and 720p HD resolutions and are best suited for Desktops, android phones, tablets, ps4 wallpapers, wide-screen displays, laptops, iPad and iPhone/iPod Touch. 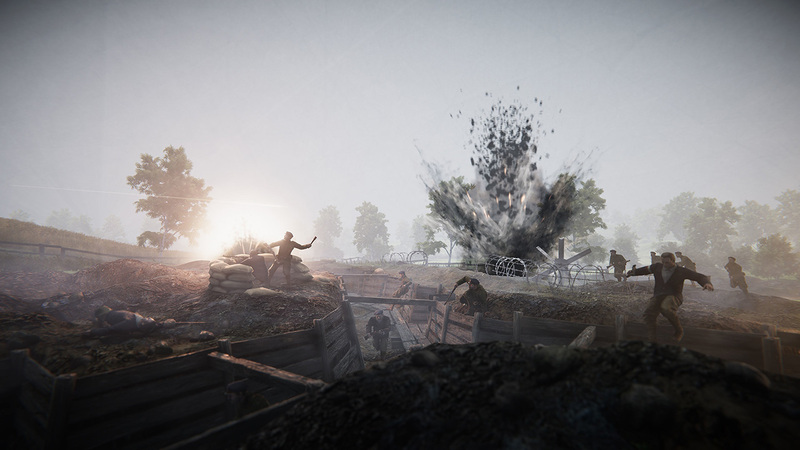 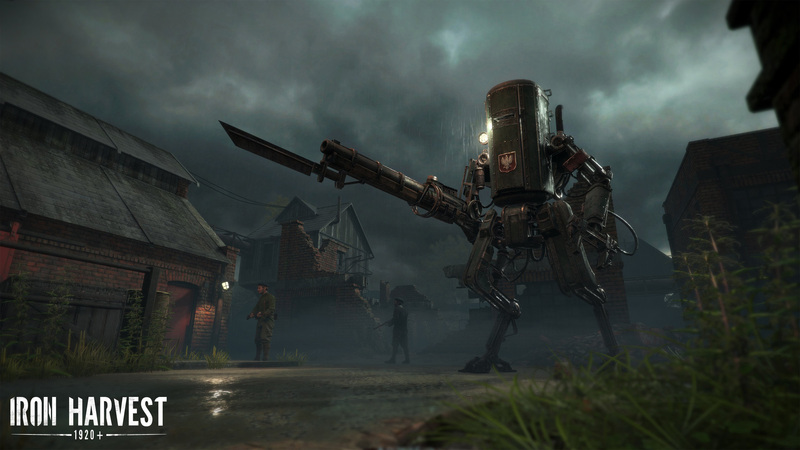 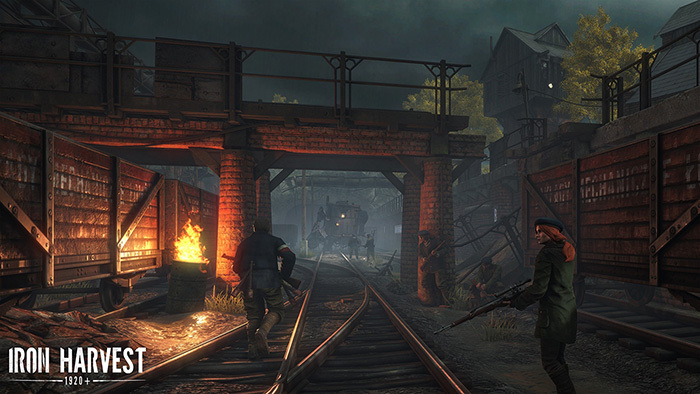 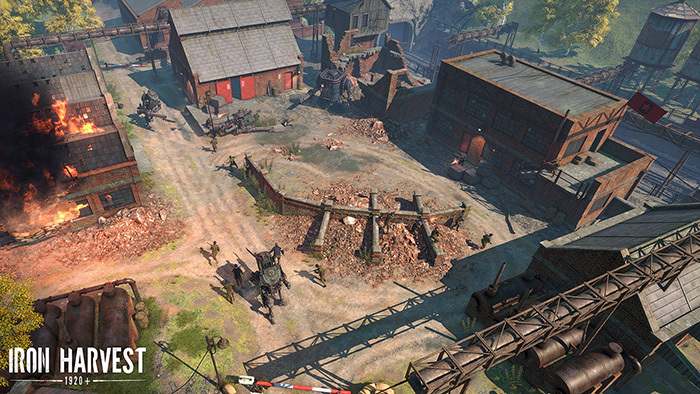 Iron Harvest is a game that received a successful backing on Kickstarter. 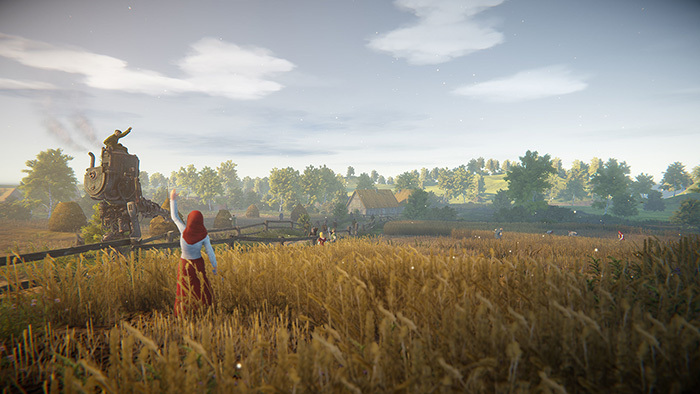 This is a real-time strategy game that takes place in an alternate world of 1920 where the world is full of mystery when tradition faces against progression. In terms of narrative, the game is set just a few years after the Great War in Europe when a new secret force is growing in numbers as they attempt to set to take control of the world.